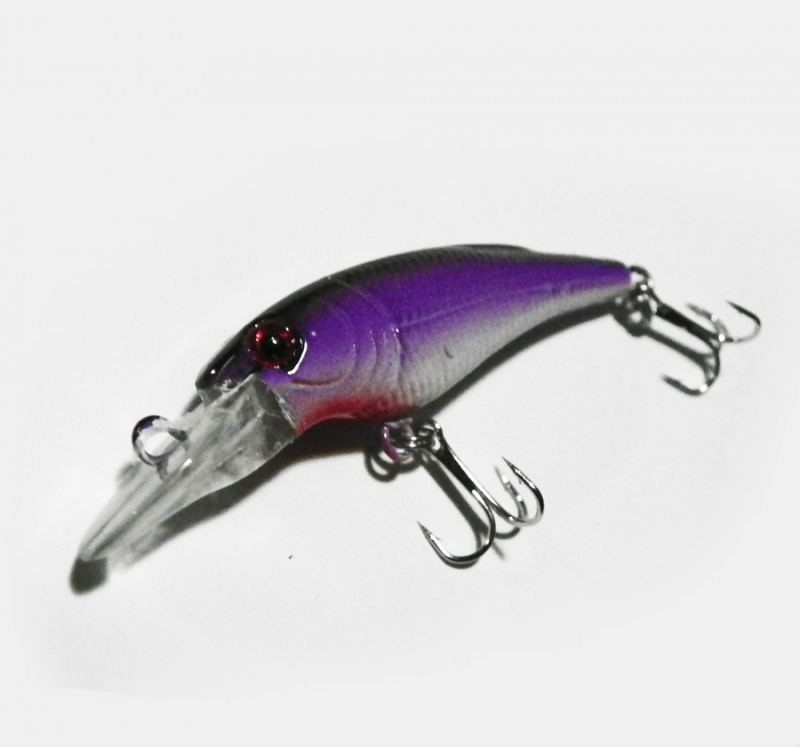 Hard Body Shallow Diving Crankbait Lure. Painted in Black, Blue, White and Red. Contains ball bearings to create noise and vibrations from the tail of the lure in order to further attract attention of nearby fish. Suitable for most spin rods including cheaper variants.